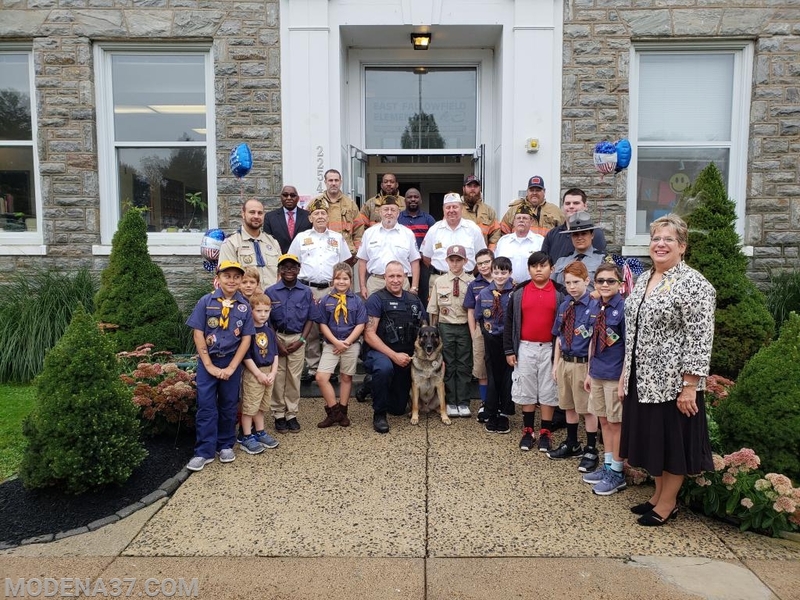 On September 11th 2018, The Modena and Westwood Fire Companies attended a 9/11 service held at the East Fallowfield Elementary School. At 09:30, The students were brought from their classes to the flag pole in front of the school. A flag ceremony took place followed by the pledge of allegiance and several patriotic songs. Their were several speakers on hand to stress the importance of today's event to the students. 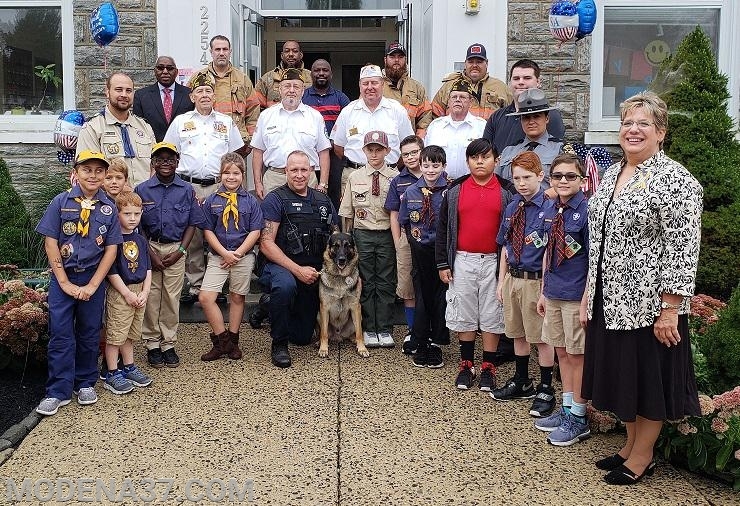 The event was also attended by the East Fallowfield Police Department and Chester County Sheriffs Office. The Modena Fire Company would like to thank the East Fallowfield School for the invite to this yearly memorial event.